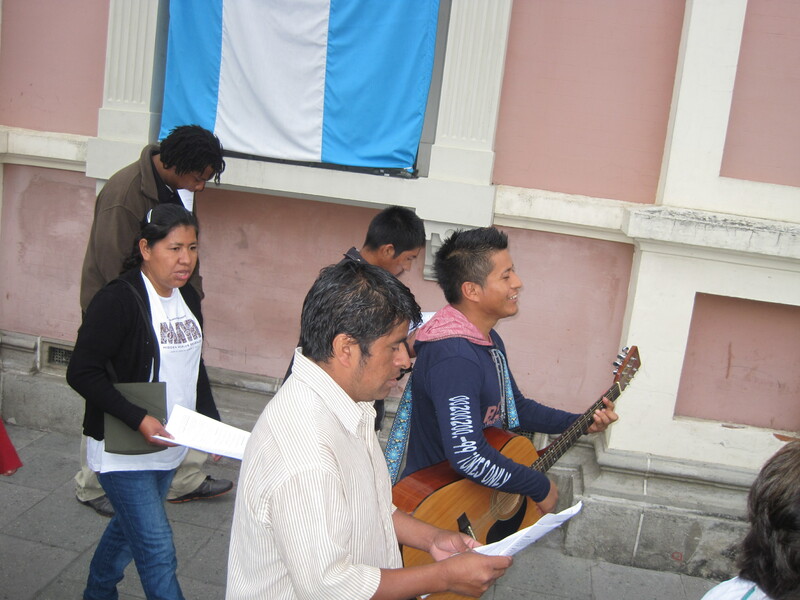 The Solidarity Walk is a time to reflect, praise God and come together in song. 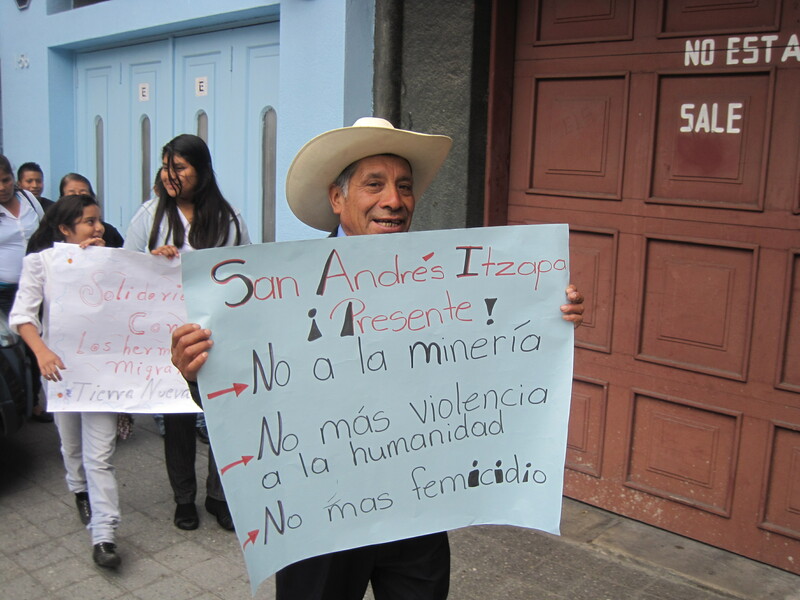 Participants often bring signs with messages of particular significance to their communities. 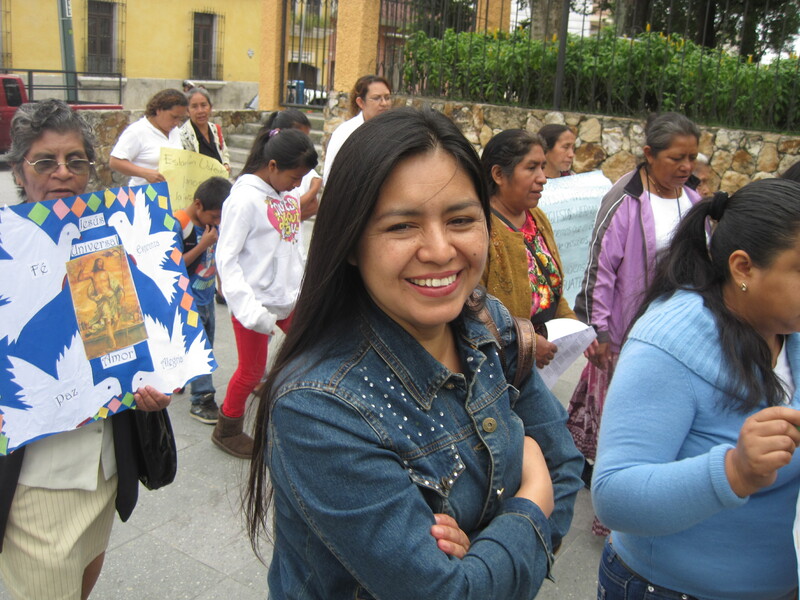 Thank you to all who have supported Sister Parish Solidarity Walks this year. 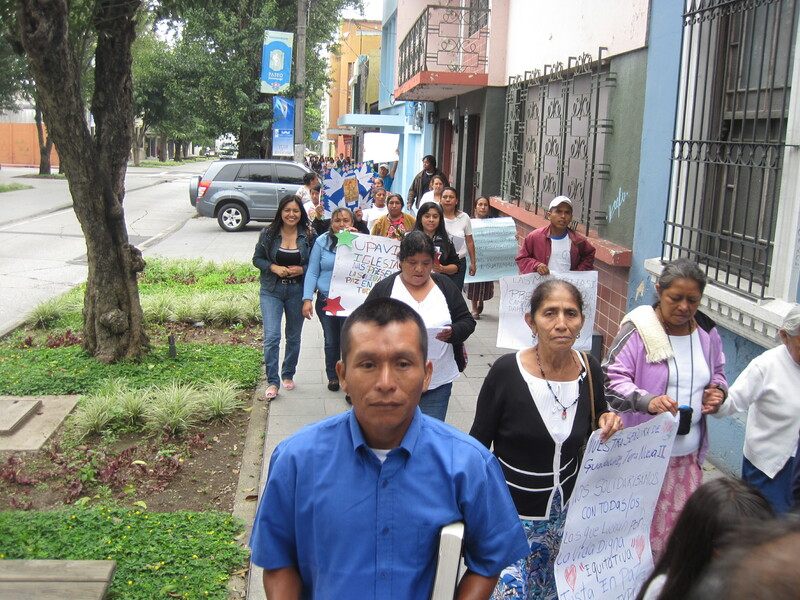 If you are unable to participate in a Solidarity Walk or other 25th Anniversary events, there is still time to donate on behalf of the Guatemala Solidarity Walk. 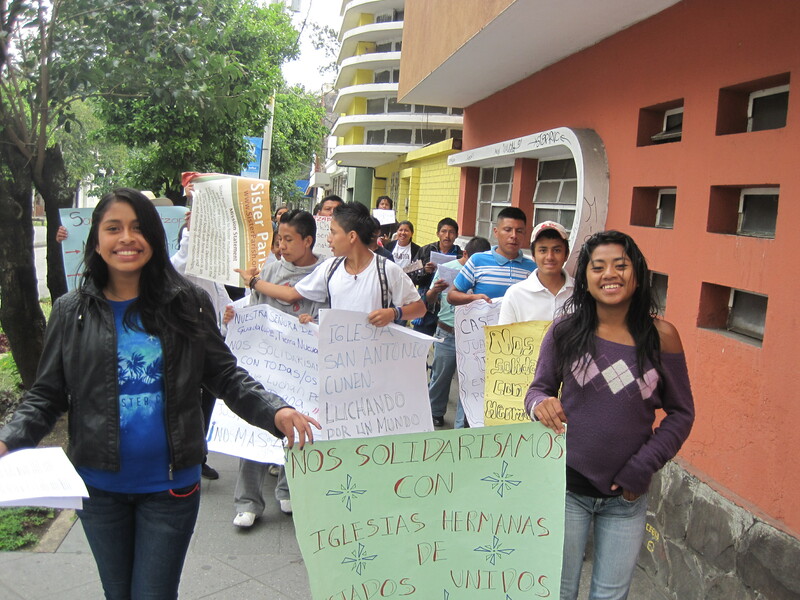 This entry was posted in 25th Anniversary, Guatemala, Solidarity Walks and tagged 25th anniversary. Bookmark the permalink.